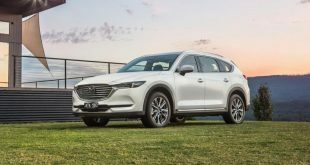 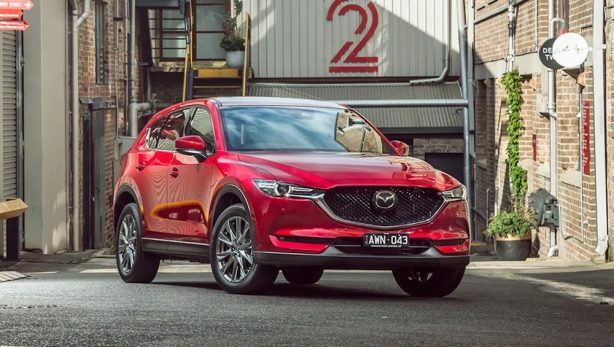 Mazda Australia has announced pricing and specifications for its 2019 CX-5 range, which is most notably headlined by the introduction of a new turbocharged petrol variant. The 2.5-litre SkyActiv-G turbo petrol unit – identical to the one found in the CX-9 and higher-grade Mazda6 models – is the most powerful engine made available in the CX-5 yet, with 170kW and 420Nm on tap. Priced at $2,500 more than the naturally aspirated petrol engine of identical displacement and undercutting the twin-turbocharged 2.2-litre diesel unit by $500, it sports a six-speed automatic transmission and all-wheel drive as standard and is available in GT and Akera models. 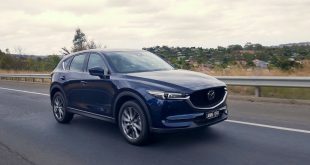 The slight update also sees a range-wide specification upgrade that bolsters all models with the full Mazda safety tech suite, making features such as adaptive cruise control, automatic high-beam, lane-keep assist, and driver fatigue monitor that were previously reserved for top-spec models now fitted as standard to all trim levels. 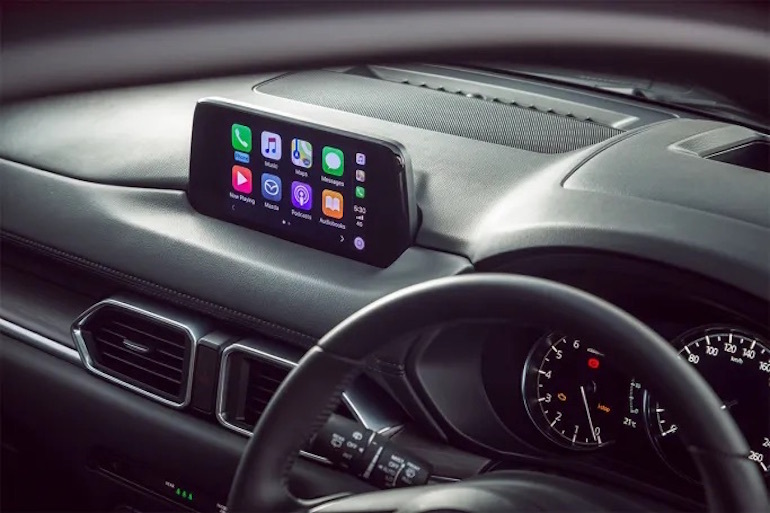 Additionally, Apple CarPlay and Android Auto compatibility is now incorporated into the MZD Connect infotainment system across the range too, while the CX-5’s cabin has been fitted with higher-quality redesigned switchgear, including the relocation of the HVAC controls to a single panel in the centre stack. 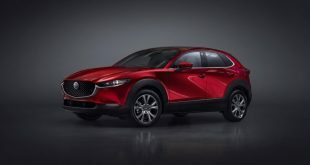 Top-spec Akera models also receive nicer cabin materials including ‘Dark Russet’ brown nappa leather upholstery and real wood trim, along with extra kit including ventilated front seats (in addition to heating), a seven-inch TFT instrument display in the gauge cluster, a frameless rear-view mirror, and LED ambient interior lighting. 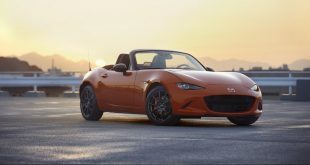 This closely mirrors the equipment levels of the Japanese market ‘Exclusive Mode’ model announced last month. 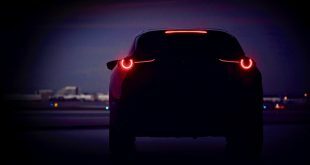 As a reflection of these specification upgrades, pricing is up across the range, however, with increases of $1,080 for the entry-level Maxx; $880 for Maxx Sport, Touring, and GT grades; and $480 for the range-topping Akera. 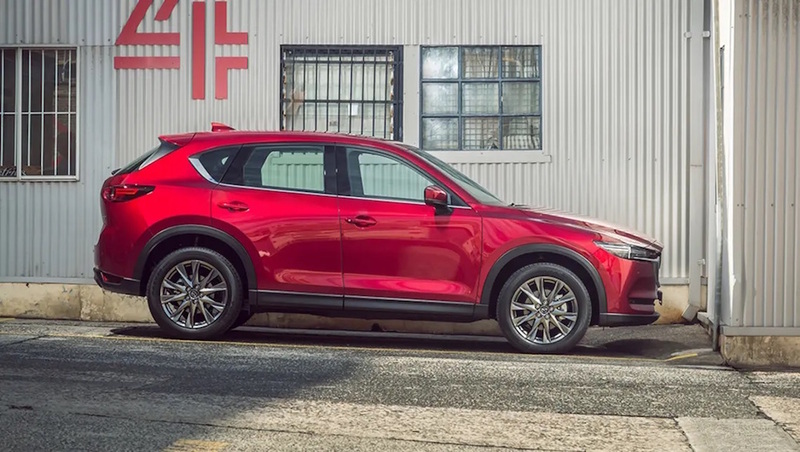 To further justify the range-wide price hike, Mazda does claim it has made “further refinements” to the steering and suspension tuning to improve ride quality and handling balance. 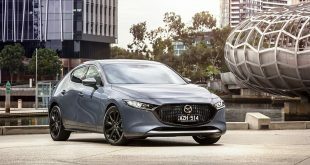 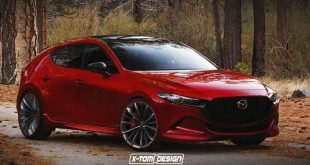 While Mazda expects the majority of buyers to flock to the second-step Maxx Sport model – 34 per cent, by the company’s estimates – the top two trim levels are expected to account for a good chunk of sales too, with the GT expected to account for 21.5 per cent, and the top-spec Akera 20 per cent. 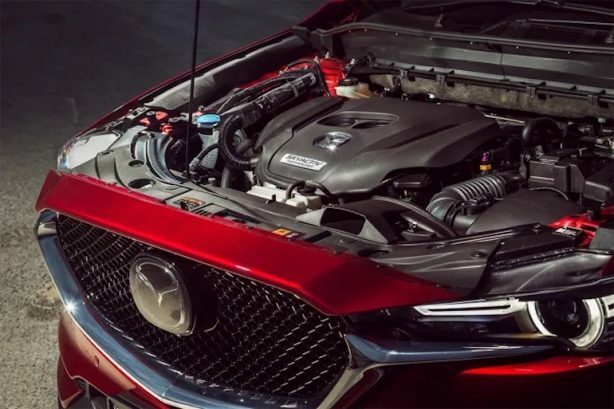 Furthermore, the atmo 2.5-litre engine is presumed to be fitted to around half of all models sold, while practically all are expected to feature an automatic transmission (98 per cent) and around 72 per cent to be fitted with all-wheel drive. With the 2019 lineup additions, a total of 14 different CX-5 variants are now available in Australia across the range’s five trim levels. 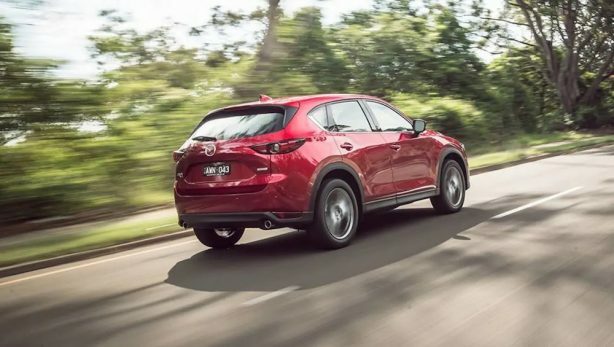 The CX-5 continues to rank as the best-selling SUV not only in its own mid-size class but across all SUV market segments, as it has done for the past seven years.